Thank you for the amazing post. It SO resonates with me!! I’m off to smudge! 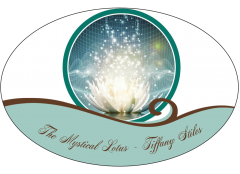 Next Next post: Energy Shift Update by Tiffany Stiles~ Pause & Reset!